Chiropractic care has overwhelming evidence and a long history of providing effective care for neck and back pain. But it is also highly successful in nonsurgical treatment for disc conditions, migraines, headaches, chronic pain, carpal tunnel syndrome, tennis elbow, knee, shoulder, ankle, and hip pain or injuries, plus more. 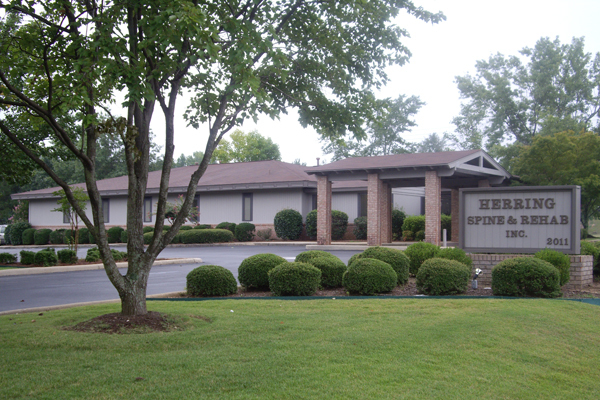 Herring Spine & Rehab has been serving families in the Opelika/Auburn area since 1981. We’ve applied our gentle and effective methods of pain relief to thousands of patients with neck, arm, back, and leg pain. Our family oriented and professional environment is the perfect place for the diagnosis and treatment of your condition.